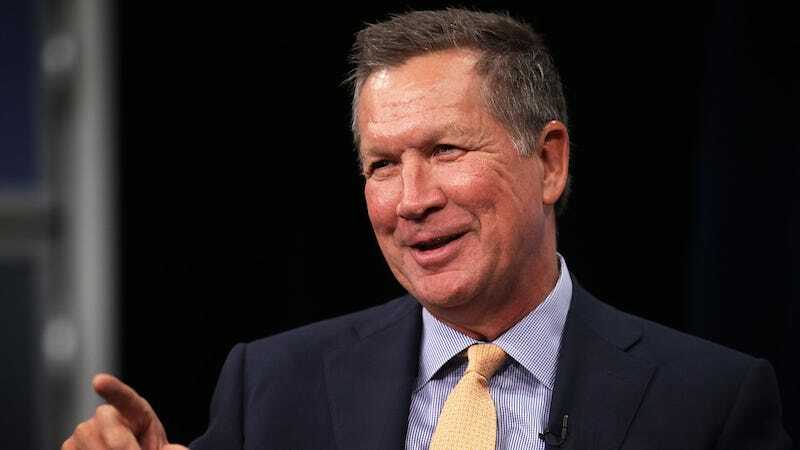 On Monday, minor Republican presidential hopeful John Kasich traveled to the University of Richmond where spoke to a group of 500 students and faculty members and displayed his charmingly overt misogyny and general lack of interest in young people. Solsbak, 18, also wrote about the visit in an article entitled, “No, John Kasich, I don’t want Taylor Swift Tickets,” in which she condemned the candidate for his perceived disinterest in the students he was addressing. While the lectures were condescending, the real issue was that Kasich chose not to listen to students in his forum. Most of the questions came from older members of the community, many vocalizing their support of Kasich before throwing him a softball question. Kasich barreled through a Planned Parenthood question, dismissing the young woman who posed it, and derided me when I had the audacity to raise my hand. Kasich came to Richmond to pander to retired Republicans. He could gain points by belittling me and my peers, so that’s what he did. Kasich’s campaigning strategy might actually be smart—older voters probably don’t follow the blogs quite as closely, and thus, may be ignorant to the fact that he is such a shitbag.